The industry has come a long way since social media started shaking up the marketing world. Social media is an essential element in digital marketing as it becomes the most effective way to reach customers, in particular the millennials. 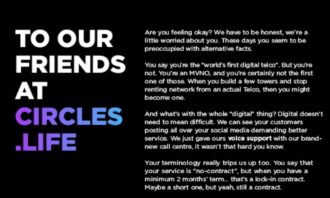 Meanwhile, consumers expect to be able to move seamlessly between channels of communication. They are increasingly demanding personalised experiences with consistent and instant engagement. 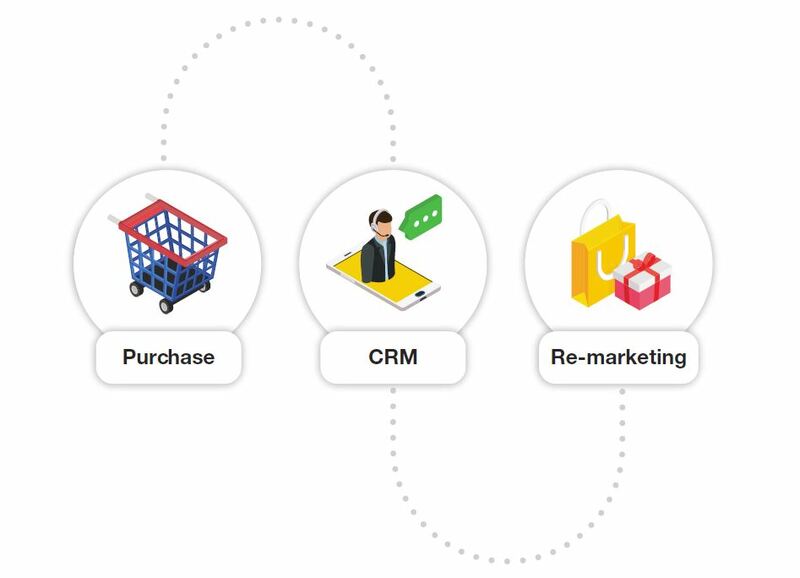 As marketing and customer service trends move towards improving customer relationship management (CRM), brands must shift their CRM strategy to stay ahead of the game. 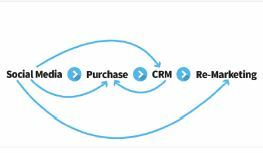 Social CRM is the game changer – the integration of social media channels into CRM platforms. This strategy brings in a better customer service, and greater marketing insights gathered from customer social media data. This Master Report, in collaboration with Prizm, will dig into why social CRM is important; how to move from your traditional CRM tactics to up-to-date social CRM strategies; and how to build customer loyalty by leveraging social media. Customers choose brand names often because of quality, trust and the metaphysical core of a brand name’s “feel-good” sentiment. To maintain these business variables within the control, brand names often spend endless time and cost in customer relationship management (CRM) to ensure their products receive positive comments and create loyalty among customers, and thus strengthen the brand in targeted markets. In the world of fast moving consumer goods (FMCG), the ultra-level stiffness of market competition will force brand names to take care of the customer experience for every minute. The birth and popularity of social media allow customers to share or comment on their user experience at any time. It expands the potential market for businesses to engage their customers. It is a double-edged sword as one can easily read both positive and negative comments in a single interface, and in most cases, critical or complaining words draw particular attention. This is the scenario most brand names are determined to respond to immediately, thus, bringing in the demand for social CRM. Let’s investigate the evolution and the latest trends of social CRM, and present how social CRM can be personalised and efficiently executed with the assistance of chatbots and big data analysis. 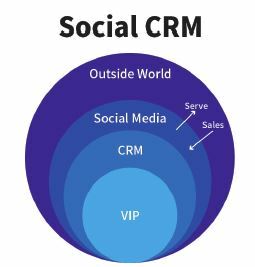 Before the emergence of social media, either with small or big brand names, the scope of CRM was practically limited to their VIPs and hundreds and thousands of customers who chose to actively follow the updates of new products and services, announcements and events (Image 1). 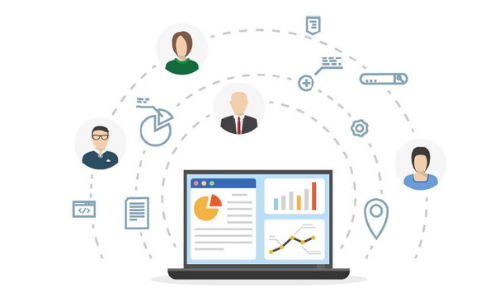 Traditional CRM only allowed brands to reach customers in a single-sided manner such as EDMs, SMS and direct mailing. Moreover, there was hardly any channel for customers to respond to or provide feedback to the merchant on particular products and services. For merchants, these follow-up CRM tasks were subjected to human and physical resource limits. One could not expect a customer service officer could qualitatively handle enquiry calls or messages case by case every day, given the limited time span and numerous awaiting enquiries. The customer service (CS) desk may have stored tens or hundreds of thousand of pieces of customer information, but in a segregated form. Social media is a user-friendly interface as it is designed to allow users to share freely and numerously words, graphics, videos, images and URLs, among other things. When it combines with CRM practices, the landscape of digital marketing can be widened. One could simply imagine a customer may file their enquiries on a social media interface, say a Facebook page or a WeChat chatbot, and then the responding CS officer may offer solutions or answers by text or even multi-media formats. Such advancements of CRM is a big step to improving the capacity and efficiency of CS desks. The following two FMCG cases from Friso and Pony Effect are going to present how enriched CRM practices by our social media chatbots and sentiment analysis tools can customise CS with less time and bigger coverage, and even explore potential market share and generate sales. Friso in Hong Kong, like its competitors in the milk powder industry, can enhance a deeper connection with followers or customers at any time. 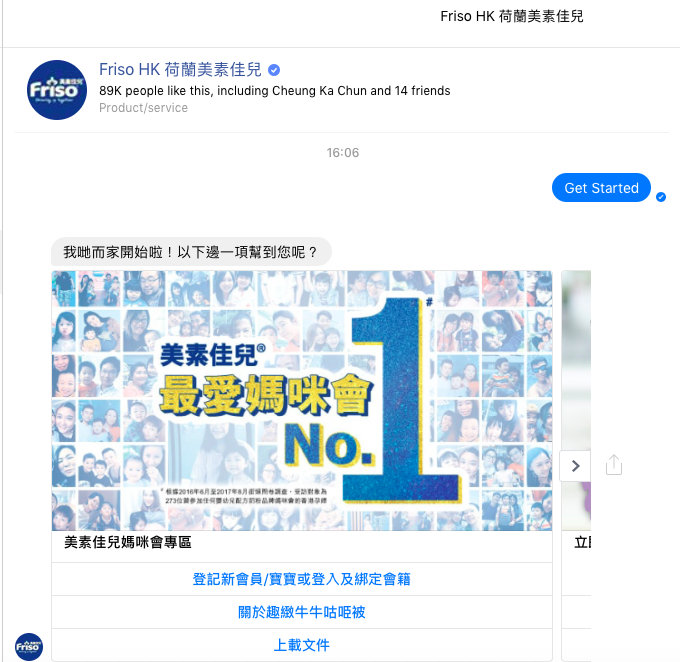 Friso utilises a chatbot on its official Facebook page to provide a self-service that can help its CS desk efficiently allocate its resources. Ultimately, the CS desk of the brand seamlessly integrates with the Facebook page which offers a personalised customer experience. To reach these goals, Prizm first conducted a social media analysis of Friso’s Facebook CS interaction over the past five years to come up with insights. Afterwards, we summarised the keywords that were often mentioned by customers or followers, hence, following us to create a report to review what the most popular or concerned issues were. Based on the insights, we then set up a chatbot that prioritises the most frequently asked enquires and information related to recent marketing campaigns. Such an automated and personalised CS-marketing engagement strategy successfully streamlines the experience of the customer interaction and also provides a prompt response to customers 24/7. 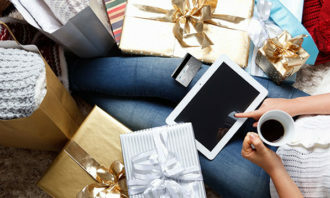 Brands always find ways to encourage customer loyalty, but often this difficult task requires substantial amounts of money and resources such as organising VIP events and special promotions, to sponsored promotions, to engaging customers with the latest offers, but one cannot promise whether all of this will draw the required attention. 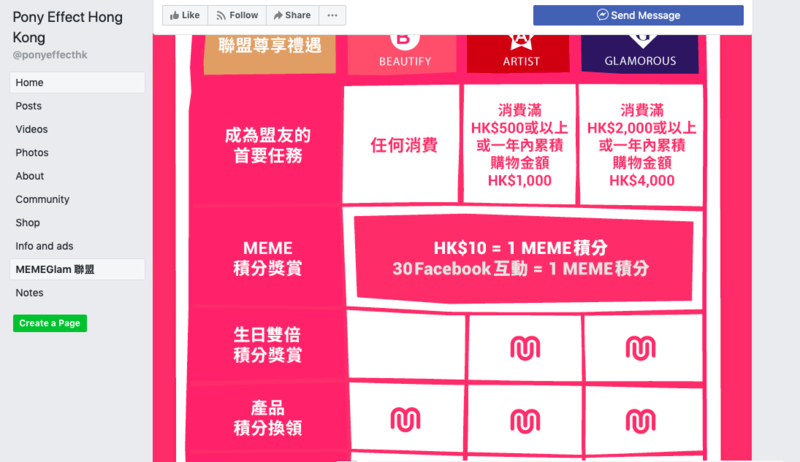 With Prizm’s support, the fast-growing San Francisco-based K-Beauty brand Pony Effect launched a loyalty programme linked to its followers’ level of activity rates on Facebook. Whenever followers mention “Pony Effect” in the form of a hashtag on the official Facebook page, or share the brand’s postings, their activities will be tracked by the social CRM engine to allow the brand to further explore which users are the most active. In return, the relatively low-cost engagement practice will successfully popularise the brand name and drive more repeat engagements. 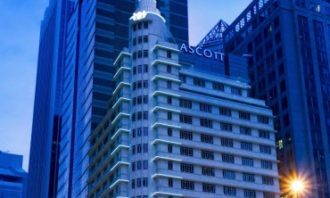 Based in Hong Kong, PRIZM Group is Asia’s specialist in digital marketing, e-commerce, and payment processing technology. 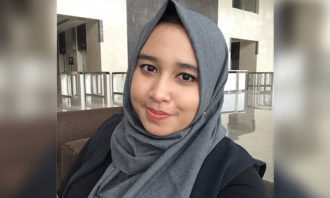 As the winner of numerous local and international awards and recognitions, PRIZM Group strives to break conventional boundaries and deliver ground-breaking insights in the digital era by providing one-stop solutions to integrated digital marketing, e-commerce management and operation, online and mobile payment technology.